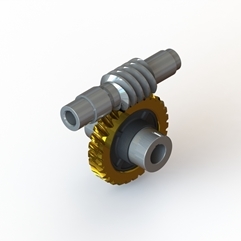 1) Worm Gear Reducer easily combine into Double stages maximum ratio can reach 1:3600. 2) Worm Gear and Worm Shaft made by precision CNC grinding machine run steadily、 smoothly and low noise. 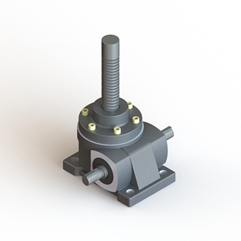 3) Installed in multi-surfaces hollow output shaft various input and output type. 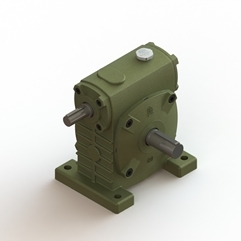 4) Worm Gear Reducer and the function of AUTO-LOCK.